DESCRIPTION Unique corner unit in West 17 lofts with private elevator + MOUNTAIN views. 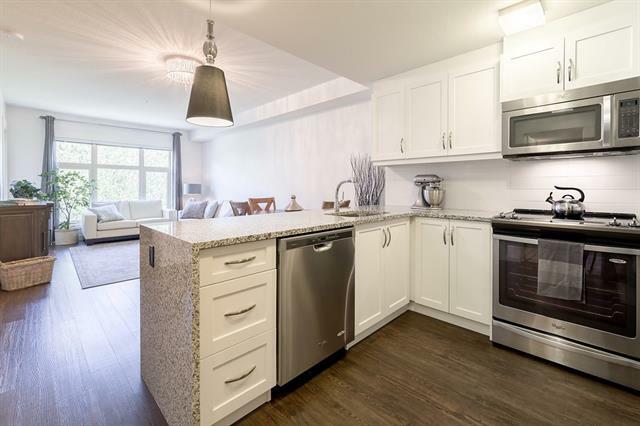 1 block from LRT & Westside Rec Centre with a Top floor Manhattan style kitchen/entertainment living area versus standard main floor kitchen in the other end units. 9 & 10 foot celings, high end appliances (SubZero/Asko/Wolf/Broan), extensive brickwork throughout. This impactful design delivers 3 floors (each with a balcony) of approx 3000 ft.² of executive living, 2 separate entertainment areas & large heated attached double garage plus abundant storage. Minutes to downtown, Aspen Landing or Westhill shopping complex. Book a viewing NOW! These end units are rarely offered. 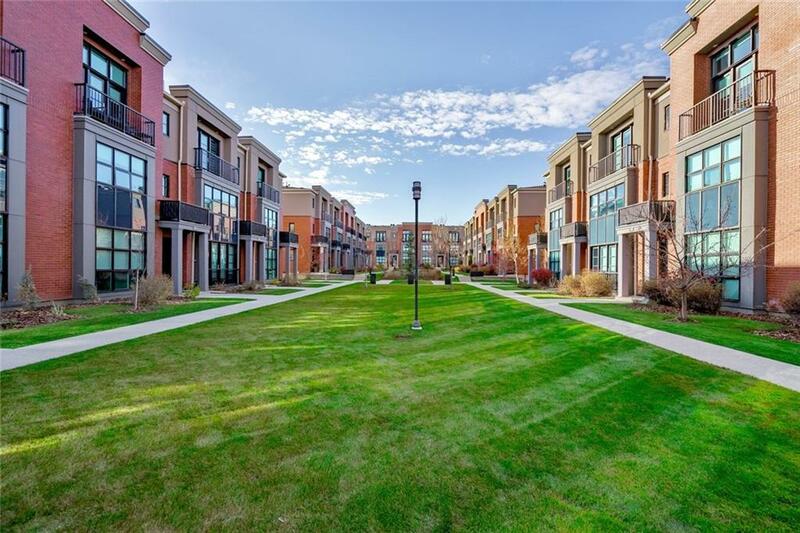 602 Aspen Meadows Hl Sw, Calgary, Alberta, MLS® C4215622 T3H 0G3 is a Attached, 2 bedrooms, 3 bathrooms, approximately 2,924 Sq. Ft. Listing price 999,500.00. This property was built in 2006.